Our Board is stable and independent. 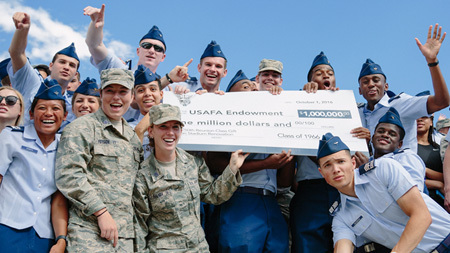 The structure of the USAFA Endowment is such that donors can have confidence that their gifts will be stewarded carefully and consistently over time by other donors. We are committed to a positive and supportive approach. 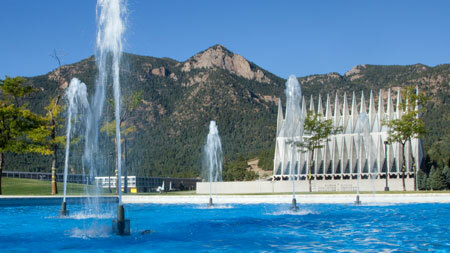 The singular role of the USAFA Endowment is to provide financial support for vital Academy programs. 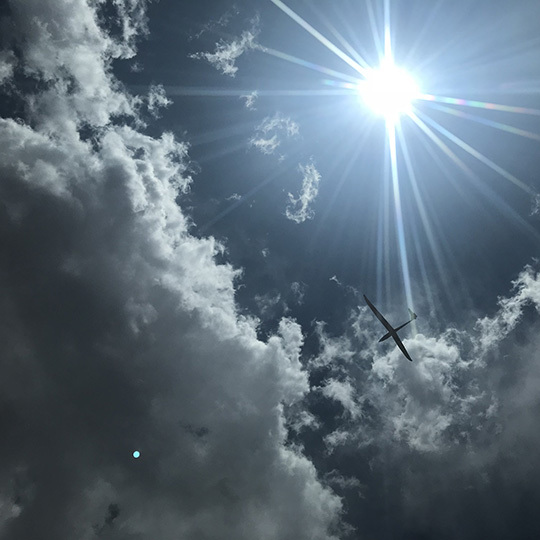 We will not make any public pronouncements on the policy decisions of the Academy or the Air Force. We are fully transparent. 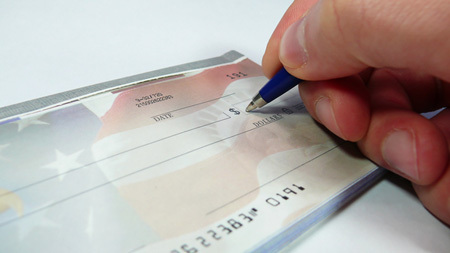 Our operations have complete audit and donor visibility annually. 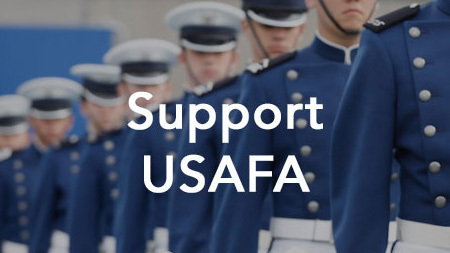 Annual reports are provided to each donor—both for the USAFA Endowment as a whole, and for each donor's individual gift.